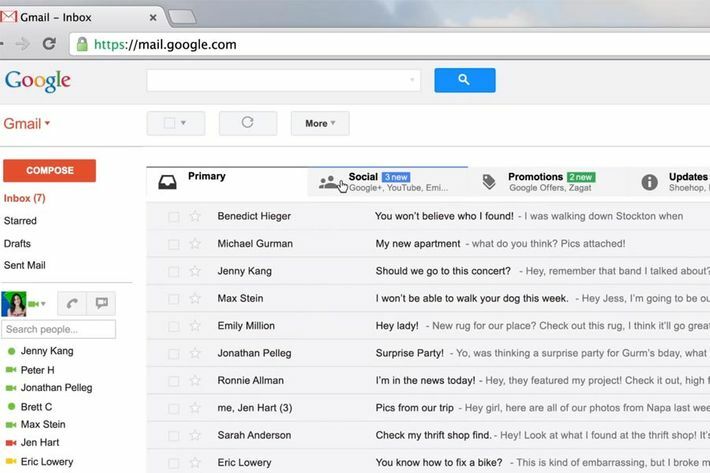 Why Are You Complaining About Gmail’s New Changes? Embrace change, in all its forms. 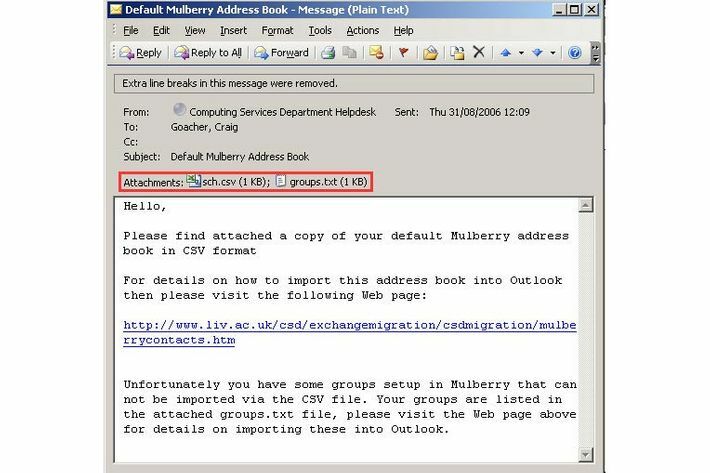 There is a lot of kvetching on the Internet about the most recent changes made to Gmail, which have been announced since May but are just now reaching the masses. You’ve probably noticed them. There are new “Promotions” and “Social” in-boxes to de-clutter your main in-box, and a new tabbed interface for mobile Gmail. They’re really very small changes. And yet people are convulsing with rage at the sight of them, as if Larry Page had personally shown up to their houses and given them noogies. Why is this? But it doesn’t have to be this way. You have agency. You can inveigh against change, or you can let it wash over you like water over a pebble in a mountain stream. You can complain on Twitter about the fact that you’ve been forced to adjust your electronic communication habits, or you can take it as an opportunity to look inward. 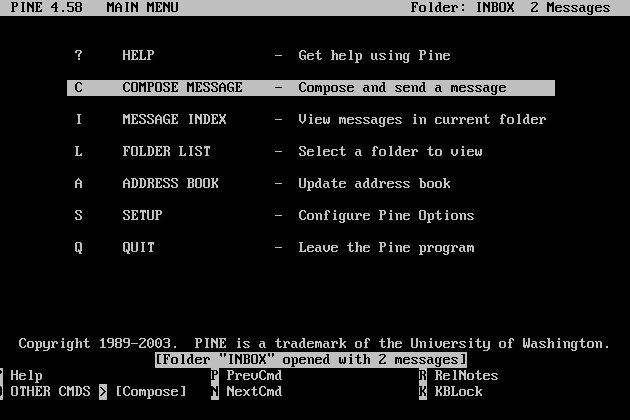 As Ecclesiastes says (I’m paraphrasing), there is a time for complaining about Gmail, and a time for doing other stuff. This is the latter. 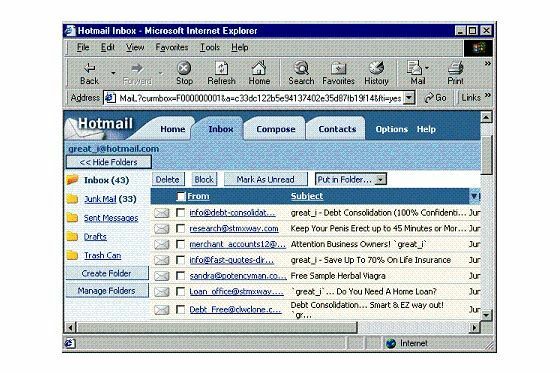 If you’re still angry, just think about what e-mail used to look like. Remember these? See? It’s beautiful. 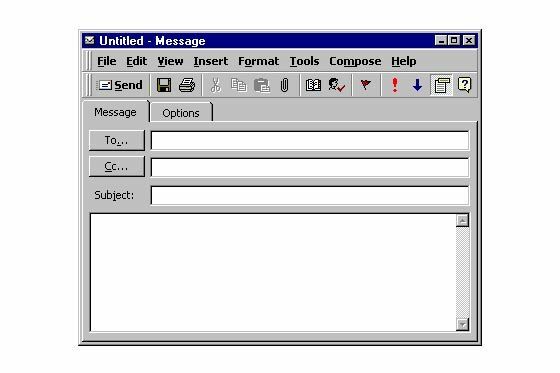 Now pause, breathe deeply, think about the entropy of the universe and the transience of all things, and marvel on the fact that Mother Gaia not only loves and cares for you, but also saw fit to give you New Gmail in the first place. 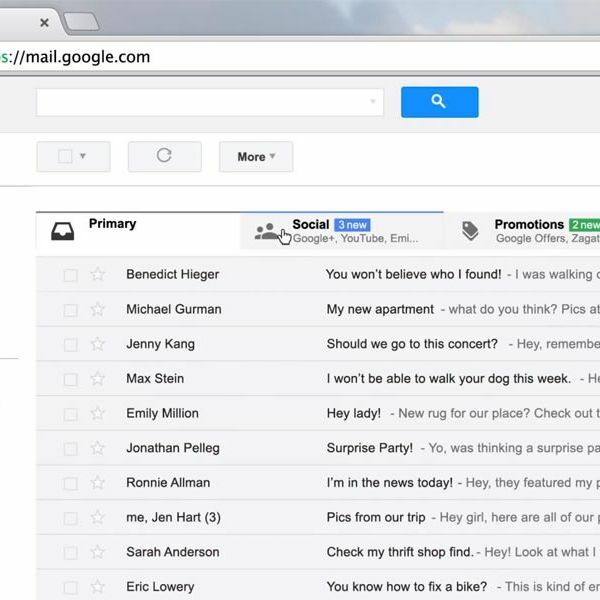 Why Are You Complaining About Gmail’s Changes?